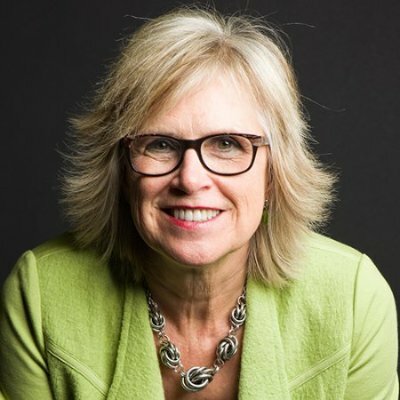 Editor’s Note: In the “Mastering LinkedIn with Rapid Learning Strategies” mini-course, sales expert Jill Konrath shares the one skill salespeople need to keep up in an ever-changing selling environment and how you can use it to master LinkedIn. Check out the entire series here. Welcome to the last video in my rapid learning crash course! In my previous video, you got a good warm up to practicing your new skill set. Now that you’ve learned how to scan, dump, chunk and sequence, you’re finally ready to dive into social selling. The truth is, we’ve all become so accustomed to our daily business routines that we no longer question why we do them. That’s because our brains are pattern-making machines, and those old habits stop us from trying new things. Instead, we repeat the same thing over and over even when we’re not seeing results. It’s time to step back from that process and learn to maximize your sales efforts. Learning how to adapt and grow is vital for success in your career. 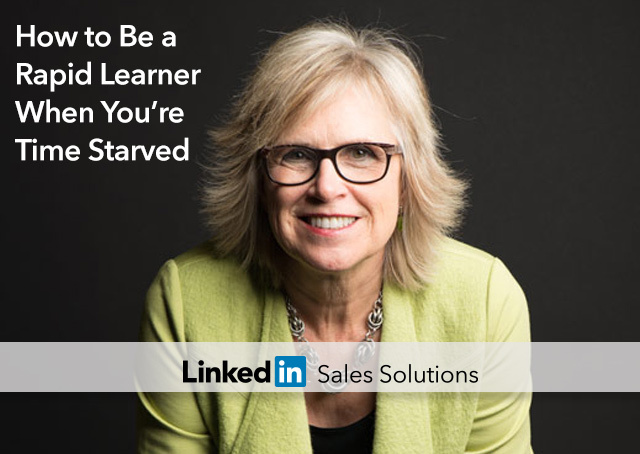 Check out my final video, “How to be a Rapid Learner When You’re Time Starved”, to learn how to work smarter, not harder and make every sales interaction count.